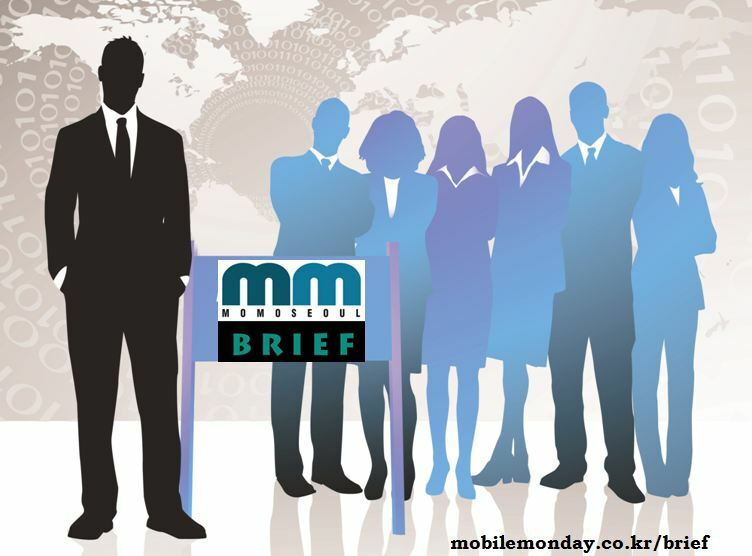 The monthly report, “Mobile Monday Seoul Brief” targeting businesses and global executives will debut in July and carry up-to-date information about Korea’s mobile-sector trends and in-depth information that can be read at a glance. At the center of Korea, which is the most dynamic mobile market in the world, Mobile Monday Seoul is watching the changes and development and keeping in contact with the most active industry players. The “Mobile Monday Seoul Brief” is for those in the mobile market sector who have an interest in Korea’s mobile trend and market stream, but find it difficult without a proper source of information. 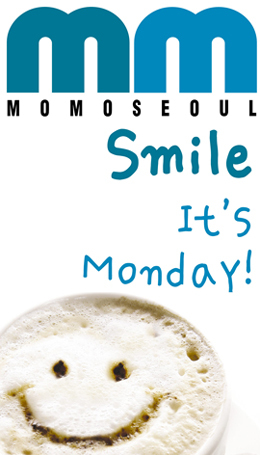 Mobile Monday Seoul Brief gives you access to information about this vital market. 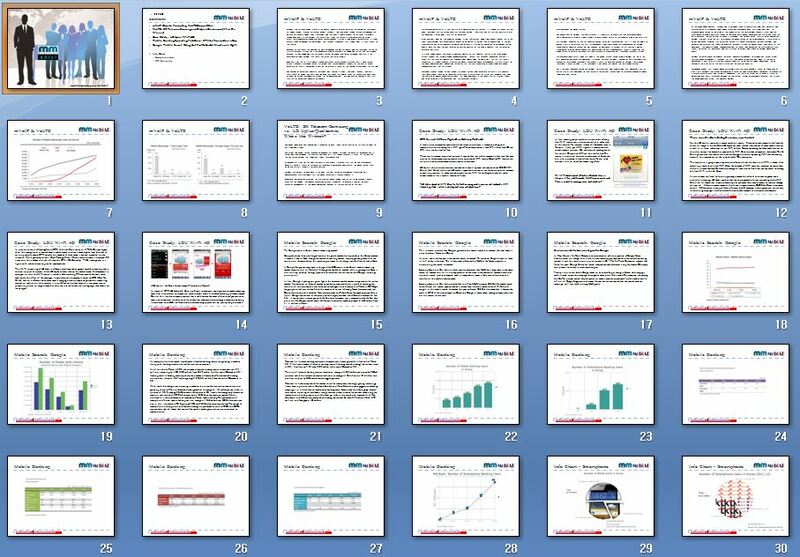 Offering news and statistics about Korea’s mobile market and insightful commentary, the “Mobile Monday Seoul Brief” will also contain many charts and graphics that allow busy staff and executives of global companies quick access to information that they can also easily utilize when providing presentations both inside and outside the company. Provided in the form of a license for companies, “Mobile Monday Seoul Brief” can be shared and used without condition in a company by all employees. VoLTE: SK Telecom-Samsung vs. LG Uplus-Qualcomm, Who’s the Winner?